Sarah trained with Master Wudang Chen in Tai Chi, Qi Gong, Mantra Meditation, Ching Numerology, Taoist Priest Studies, Tao Energy Healing and Taoist Alchemy Practices. She also received Hatha Yoga training with Susi Amendola. 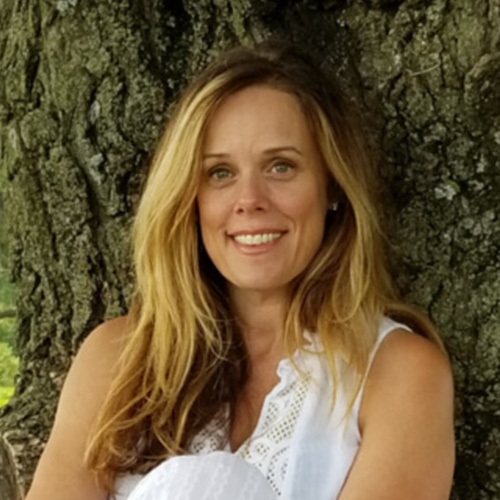 Sarah has developed continued education programs for health practitioners, a Montessori yoga curriculum for preschool children, and works with individuals to customize Tai Chi & Qi Gong for stroke recovery and Parkinson’s delay. She also teaches Qi Gong, Yoga & Meditation courses at the University of Nebraska at Omaha and offers Tai Chi trainings for those who wish to teach the practice. As the founder of Tai Chi Methods, Sarah combines her athletic and dance training with the practices of Hatha Yoga, Tai Chi and Qi Gong to help individuals explore their innate ability for self-healing.